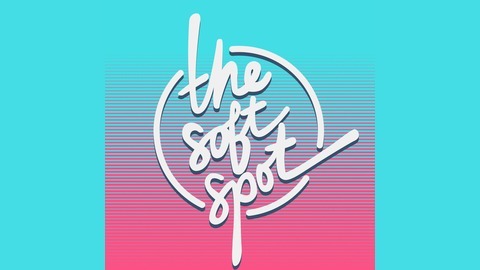 Comedian Julian McCullough and Meg Molloy helm The Soft Spot, the world’s first Easy Listening comedy podcast. 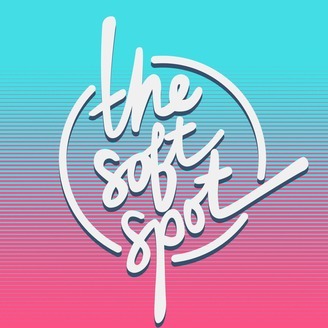 Designed to counter program these stressful times, the Soft Spot uses positive news stories, hilarious &amp; soothing guests, deep dives into cozy subjects, and plenty of nostalgia to knit an audio sweater for your heart. This week we welcome the very funny New York comedian Anya Volz to talk about her Soft Spot: vampires! We dive right in and discuss our favorite vamp shows like True Blood, The Vampire Diaries, Buffy the Vampire Slayer, and Interview with a Vampire. Anya talks about her appreciation for queer representation in a lot of Vampire content of the last twenty years, and how that helps these works stay as timeless as their characters. We also can’t help but touch on the fact (many times over) that Alexander Skarsgård is the vampire king of our hearts and he can bite it wherever, whenever, baby!